Like many of our readers, Dr. Pia Interlandi’s fascination with death care was sparked at an early age. For Interlandi, it started when she and her aunt were tasked with dressing her grandfather for his funeral. As a mourning granddaughter, the experience was cathartic and helped Interlandi deal with her grief. But as an aspiring fashion designer, the process of dressing her grandfather made her realize that traditional clothing simply wasn’t designed for the dead. Her frustration–and the nugget of an idea–grew after Interlandi dressed her great aunt and her grandmother for their services. “I started to realize that there was something that could be addressed in the designing of garments for the grave,” Interlandi said. Although her education and lifelong interests were clearly leading her into a career in fashion design, Interlandi decided to incorporate her experiences with funerary clothing into her doctoral research at RMIT University in Melbourne, Australia. 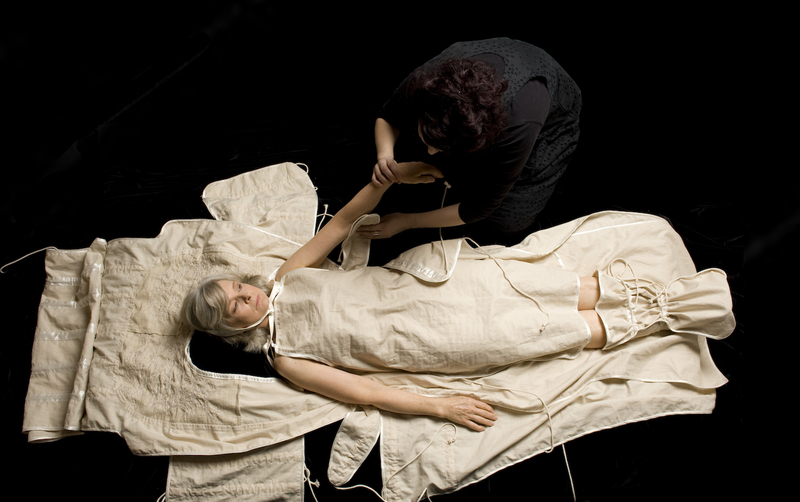 Her dissertation “[A]Dressing Death: Garments for the Grave” included three major projects: dissolvable garments, body moulds, and “The Pig Project,” during which Interlandi studied the effects of decomposition of bodies and garments using pigs as her subjects. 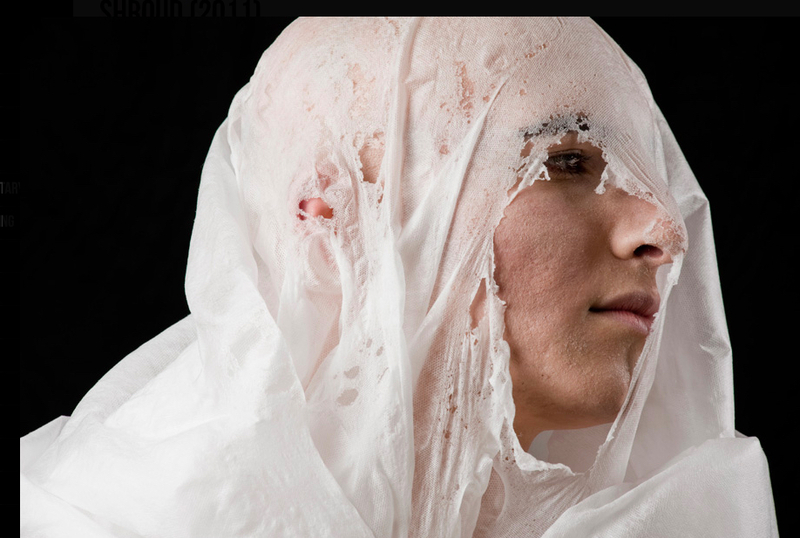 As a textile technology instructor at the university, Interlandi was particularly interested in creating garments that would disintegrate along with the body on which it was buried, or in the case of cremation, release little to no pollution. Interlandi explains that natural fibers such as cotton, linen, wool, and silk easily break down, but man-made fibers like polyester, nylon, and acrylic remain intact and release a bit of contamination when burned. 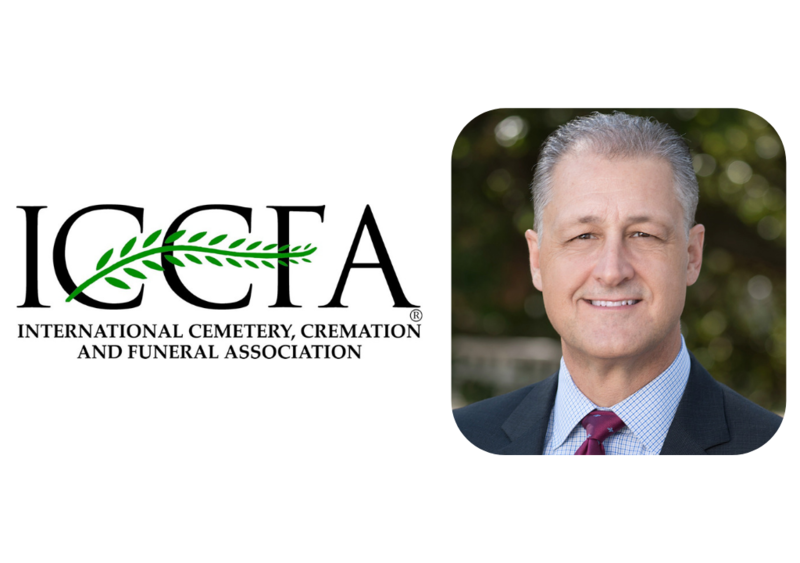 This dedication to environmentally-friendly death practices is certainly part of a larger movement which in reality brings us full-circle to pre-Civil War funerary practices. Before embalming and professional funeral services, the dead were first wrapped in a shroud and buried in the ground or entombed, and later were dressed by the family, displayed in the home, and buried in a bio-friendly wooden box. Interlandi’s dissolvable garments are created from biodegradable fibers in neutral colors, but families are given the option for colors with natural dyes. Although many of her works are commissioned and therefore unique, most are very simply shaped to make dressing much easier. Interlandi includes symbolic details that can be integrated into the preparation process, such as cords that can each be knotted by a different family member as a ritual of tying up the life lived, or a detachable pocket into which families can insert mementos to be buried with their loved one. 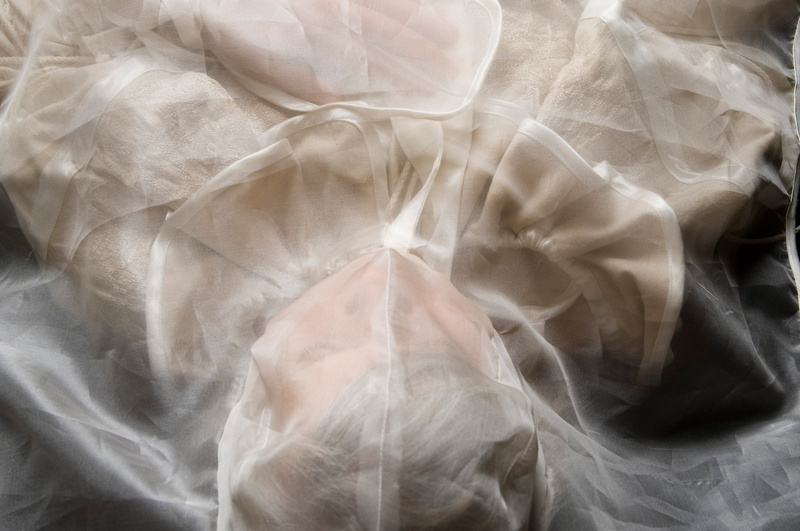 Interlandi includes a “final veil” with each garment as a way to “soften” the final viewing of the body; she prefers this floating, gauzy, translucent process to the hard closing of a coffin lid. To complement her assistance with the dressing ritual, Interlandi completed training to become a funeral celebrant, allowing her to assist and advise families with more than one portion of the process. 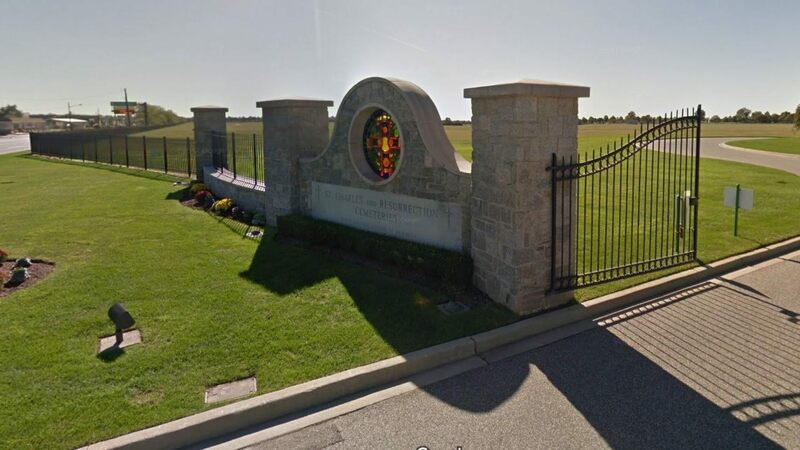 Although her website hasn’t been updated since 2013, a recent blog post indicated that Interlandi has recently assisted in more than 100 funerals at Clandon Wood Natural Burial Reserve in the UK, and set up the Natural Death Advocacy Network to help establish a natural burial ground in Australia.